Our most powerful QuickBooks yet. QuickBooks Desktop Enterprise 19.0 delivers robust, easy-to-use, advanced functionality that scales with your business. Delivers robust functionality  file payroll taxes,4 pay employees, accept payments, track inventory,5 and run reports. With versions dedicated to contractor, manufacturing & wholesale, nonprofit, retail, and professional services, Enterprise is designed specifically for your industry. Industry editions provide specialized features, like customized chart of accounts and critical reports targeted to your type of business. Make better business decisions with Advanced Inventory. 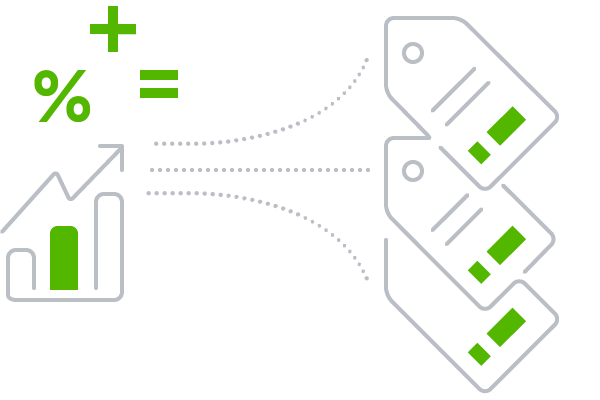 Our Advanced Inventory gives you the control you need to adapt quickly, reorder, and fulfill your customers' needs.5 Now with Enhanced Pick, Pack, and Ship functionality, you can easily manage sales orders from a central dashboard. With QuickBooks Desktop Enhanced Payroll,4 you can create unlimited paychecks, use free direct deposit,6 file payroll taxes,7 and generate W-2s  with no monthly fees.8 When tax time comes along, you'll be way ahead of the game. Get paid faster and easier. 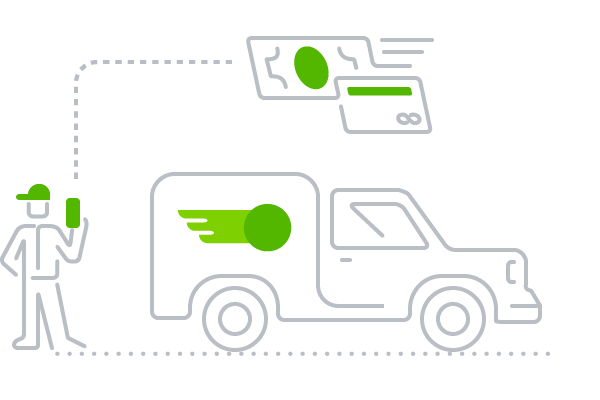 With QuickBooks Payments,9 you'll see money in your pocket more quickly. 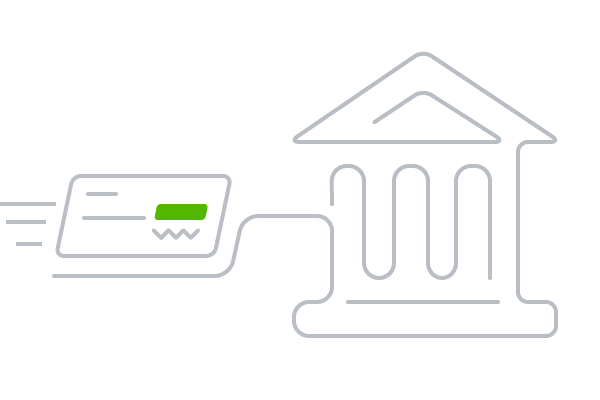 Enterprise automatically updates and sends payments directly to the bank, so you'll always know what your bottom line is. Powerful, customizable reports give you insights into your business. With Advanced Reporting,10 you can build any report whenever you need it. Easy templates let you create reports specifically for your industry. Automatically fill in your company data and view reports without even having to export into Excel. Pricing to improve your bottom line. Advanced Pricing11 lets you control, customize, and automate your pricing, right from within QuickBooks. No more manual updates, so you can easily change your prices to keep that bottom line growing. You just set the price rules and Advanced Pricing will do the calculations. Streamline jobs by connecting your office and field staff. 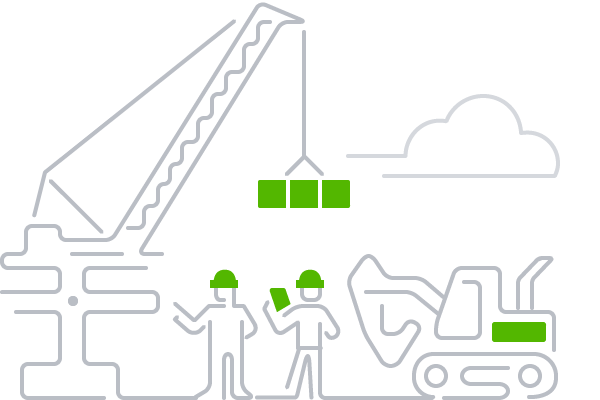 Intuit Field Service Management12 connects your office and service technicians so you can schedule more jobs and get paid faster. It tells you who's doing what and where with real-time updates from the field, job scheduling, and on-the-spot invoicing  so you get paid faster. 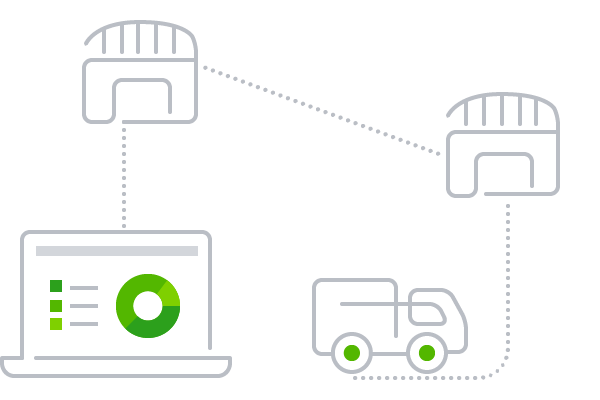 With QuickBooks Desktop Enterprise with Hosting, everything's stored in the secure cloud,14 not locally at your office, so you can manage your business whenever and wherever you want. Your team can all work with the same protected data at the same time on a Mac, PC, or tablet, so everyone gets more done. Smart integrations expand your capabilities. and customizable to meet your unique business needs. Find a local QuickBooks Solutions Provider16 who can help put these solutions together for you. Time tracking and scheduling with GPS. Simple timesheets for payroll. Find and connect with new trading partners and become EDI compliant. CRM for small businesses who use QuickBooks. "QuickBooks Enterprise has helped my company grow from $2.4 million in 2011 to $25 million in 2017. It is a great product for a rapidly growing company." "Excellent product support and training both for set up and ongoing use. The product integrates with many supportive software solutions, which has allowed our company to streamline our services and sales. Easy to use and provides ample help options whenever needed. I highly recommend this product!" "We have been using QuickBooks since the early 1990s to manage approximately 15 companies. The Enterprise edition gives us everything we need to provide the best service to our clients." QuickBooks Desktop Enterprise subscription is good for 12 months from purchase date or subscription renewal date. As part of the subscription, you have the option to add Intuit Data Protect for free as an active subscriber to QuickBooks Desktop Enterprise. Service begins as of the date activated and continues through to the expiration date of your QuickBooks Desktop Enterprise subscription. Subscription pricing, packages, features, functionality, service and support options are subject to change without notice. See terms and conditions at qbes.com/terms. Your purchase of QuickBooks Desktop Enterprise is a subscription. 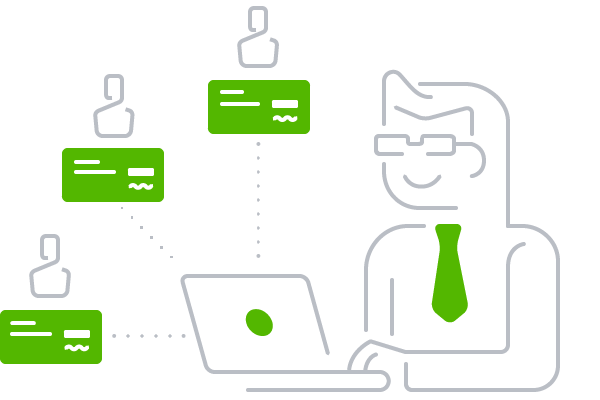 After year one, your credit card account will be automatically charged the then-current price of the QuickBooks Desktop Enterprise subscription every year unless and until you cancel. Cancel at any time by calling 800-300-8179, prior to your renewal date. If you cancel outside of the 60 days satisfaction period you will have access to Enterprise for the remainder of the year in which you paid an annual subscription. The following year you will no longer have access to the product or any of its connected services. We will authorize your card to ensure prompt order processing, resulting in a temporary hold on your account. QuickBooks Desktop Payroll Enhanced is included in the Gold and Platinum subscriptions. Active subscription, Internet access and Federal Employer Identification Number (FEIN) required. Direct deposit is free for employees. Additional fees may apply for direct deposit for vendors. QuickBooks Enhanced Payroll requires a supported version of Windows Enterprise Solutions updated to the most current maintenance release. QuickBooks Desktop Enterprise supports over 100,000 employees, customers, vendors and other names combined. However, performance may slow when processing files containing more than 100 employees. Support is available Monday-Friday, 6AM to 5PM Pacific Time. Available to U.S. customers with active subscriptions to QuickBooks Gold or Platinum Edition. Support is limited to setup and usage questions. Intuit reserves the right to limit to one hour to one question or issue. 24/7 access is subject to occasional downtime. Terms, conditions, availability, features, pricing, service and support are subject to change without notice. Advanced Inventory is included in the Platinum subscription. Requires QuickBooks Desktop Enterprise with an active QuickBooks Desktop Enterprise subscription and an Internet connection. You'll automatically receive any new versions of our product that are released, when and if available, along with updates to your current version. Terms, conditions, pricing, features, service and support options are subject to change at anytime without notice. No additional monthly per employee fees will be charged for QuickBooks Desktop Payroll Enhanced that is included in the Gold and Platinum subscriptions. Based on data for QuickBooks Desktop Enterprise 12.0. QuickBooks Payments is an optional fee-based service. Additional terms and conditions apply. 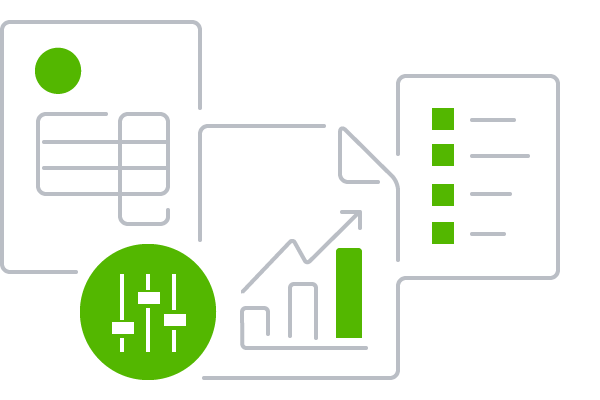 Advanced Reporting requires an active QuickBooks Desktop Enterprise subscription and an Internet connection. You'll automatically receive any new versions of our product that are released, when and if available, along with updates to your current version. Terms, conditions, pricing, features, service and support options are subject to change at anytime without notice. Advanced Pricing is included in the Platinum subscription. Requires QuickBooks Desktop Enterprise with an active QuickBooks Desktop Enterprise subscription and an Internet connection. You'll automatically receive any new versions of our product that are released, when and if available, along with updates to your current version. Terms, conditions, pricing, features, service and support options are subject to change at anytime without notice. All Enterprise subscriptions come with one user of Intuit Field Service Management ES. Incremental fees apply to adding more users. Subject to availability of reliable Internet connection. See detailed list of systems requirements at https://www.rightnetworks.com/system-requirements/. See what RDP clients work with the hosting service at https://www.rightnetworks.com/system-requirements/. For compatible devices: https://quickbooks.intuit.com/enterprise/features/technical-specs/. 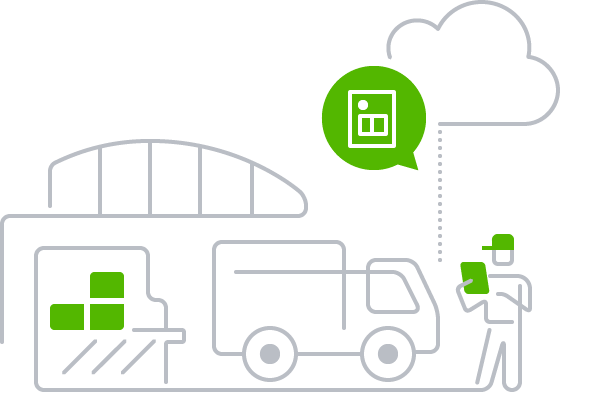 Additional fees apply for QuickBooks Desktop Enterprise Hosting Service subscription. Hosting Service is available for QuickBooks Desktop Enterprise only and is valid for number of users equal to or less than the number of QuickBooks Desktop Enterprise users assigned to customer's Intuit account. QuickBooks Desktop Enterprise sold separately; a valid QuickBooks Desktop Enterprise license code must be provided to Right Networks. Contact Right Networks to contract third-party software. Support for Hosting Service provided by Right Networks. Terms, conditions, pricing, service and support options are subject to change without notice. 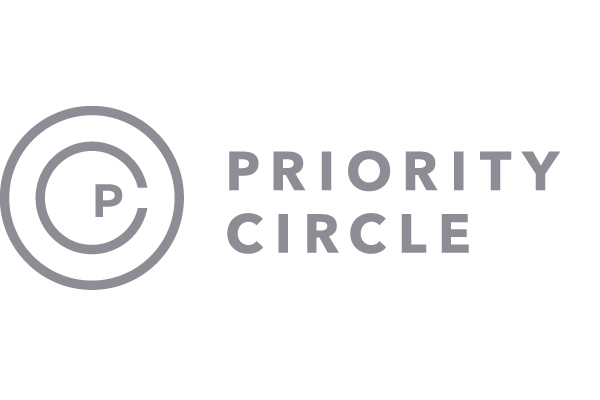 Membership in Priority Circle and its benefits are available only to U.S. customers who have an active, paid subscription to one of the following products: QuickBooks Desktop Enterprise, QuickBooks Online Advanced, QuickBooks Full Service Payroll, QuickBooks Online Payroll, and Desktop Assisted Payroll. Eligibility criteria may apply to certain products. When customers no longer have an active, paid subscription, they will not be eligible to receive benefits. Terms, conditions, pricing, service and support options are subject to termination or change without notice. Based on Intuit survey; May 2017.